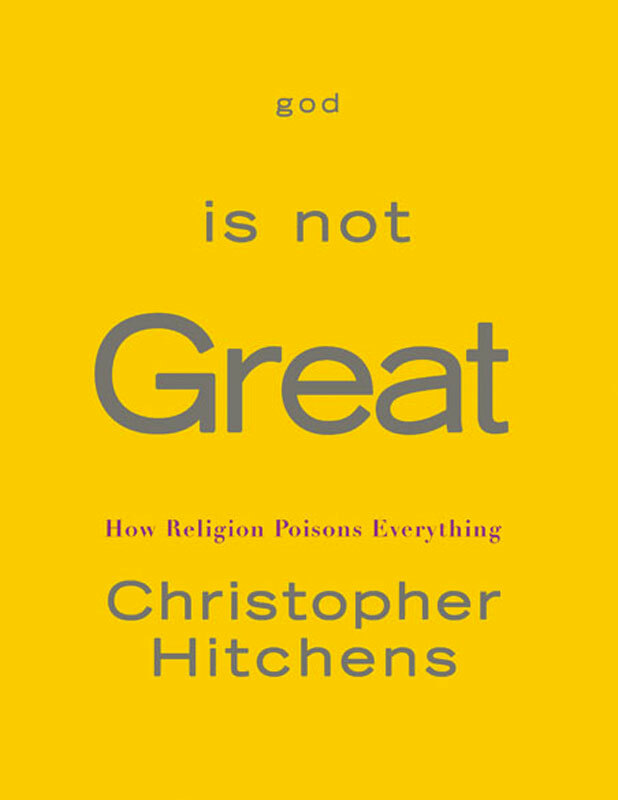 In the tradition of Bertrand Russell’s and Sam Harris’s recent bestseller, , Christopher Hitchens makes the ultimate case against religion. With a close and erudite reading of the major religious texts, he documents the ways in which religion is a man-made wish, a cause of dangerous sexual repression, and a distortion of our origins in the cosmos. With eloquent clarity, Hitchens frames the argument for a more secular life based on science and reason, in which hell is replaced by the Hubble Telescope’s awesome view of the universe, and Moses and the burning bush give way to the beauty and symmetry of the double helix.